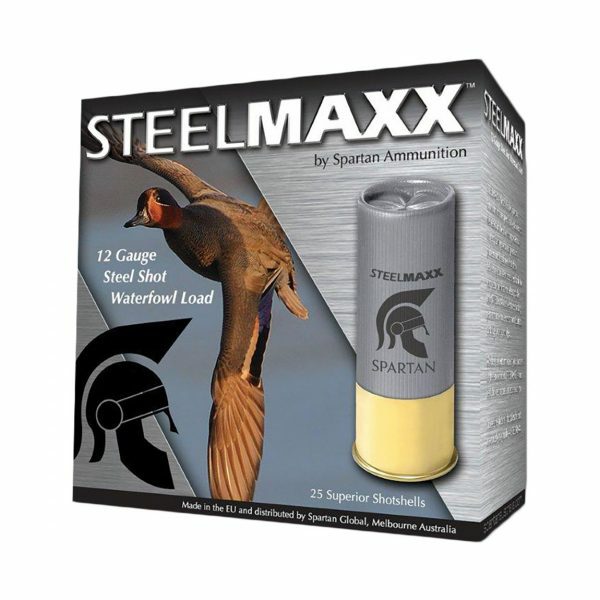 Melbourne’s cheapest steel shot price. 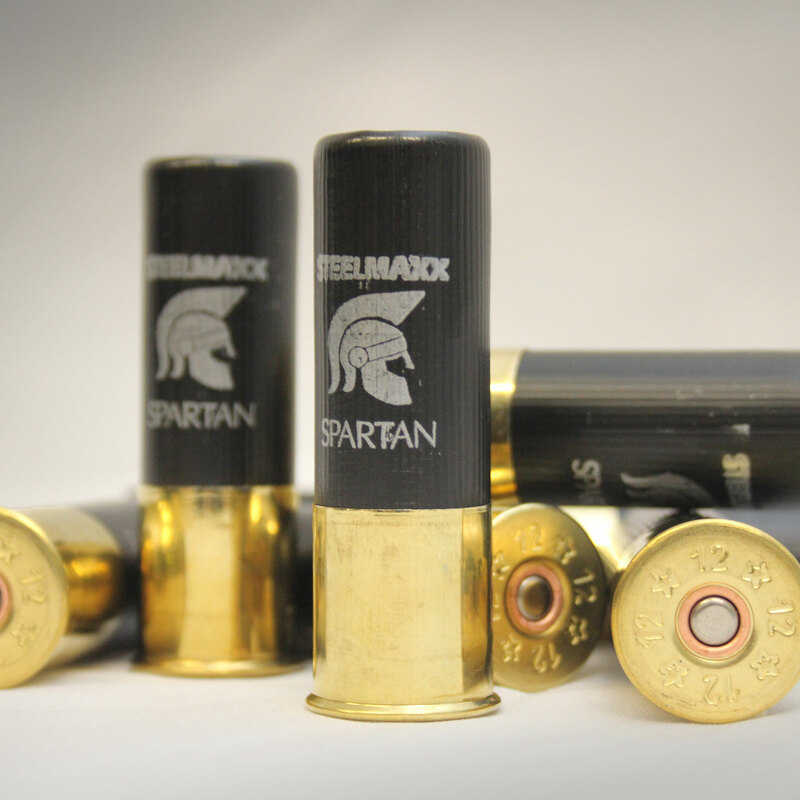 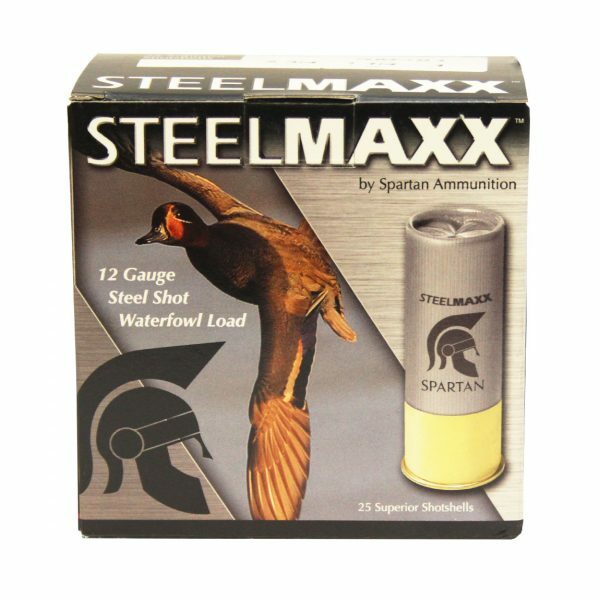 Duck hunters rejoice – Spartan’s SteelMaxx is the perfect choice for shooters that want good steel shot at a great price. In fact, SteelMaxx is the best priced Waterfowl load in Melbourne. 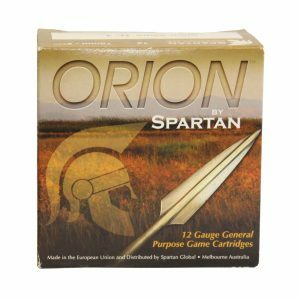 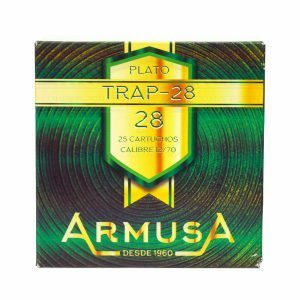 Australian shooters choose Spartan shot shells for their ability to deliver tight shot patterns consistently, all for a very modest price.